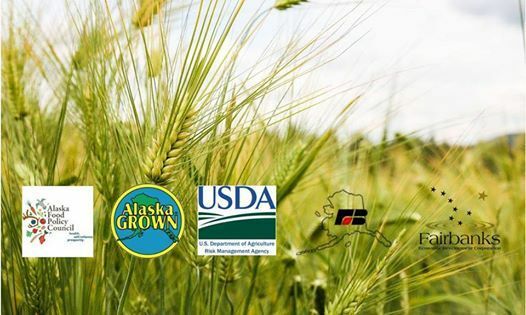 The Anchorage Beginning Farmer Expo will bring together emerging and experienced farmers with non-profit, private, and government resource organizations. 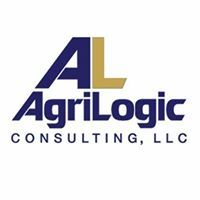 The Expo will provide participants with an understanding of the challenges and prospects of establishing a viable farm business in Alaska, including a pragmatic, step-by-step overview on how to get started. The event will offer panel discussions, Q&A with experienced farmers and buyers of local products, and brief talks by local organizations on land acquisition, financing, training programs, crop choice, production methods, business planning, risk management, value-added products, branding, and marketing. Vendor booths will also allow attendees to speak directly to resources one-on-one. This event is open to the public. Those who are serious about pursuing farm careers in Alaska are encouraged to attend. Admission is $40 and includes access to the event, a light breakfast, coffee service, and lunch. Parking is free. Advance registration required by April 7. 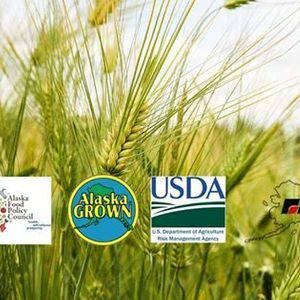 This event is brought to you by AgriLogic in partnership with the USDA, Alaska Department of Natural Resources, Division of Agriculture; Alaska Farm Bureau, Inc.; Alaska Food Policy Council; Alaska Center for Energy and Power; and the Fairbanks Economic Development Corporation to reach Alaskan farmers and ensure information is relevant to Alaska’s unique needs.